Etihad Airways has announced a new extra legroom seating option under the branding Economy Space. According to The Business Travel Magazine, The seat will offer up to 36 inches of legroom, and will be retrofitted to ten Airbus A380 aircraft by the end of this year, followed by 12 B777s and 21 B787 Dreamliners by the end of 2019. 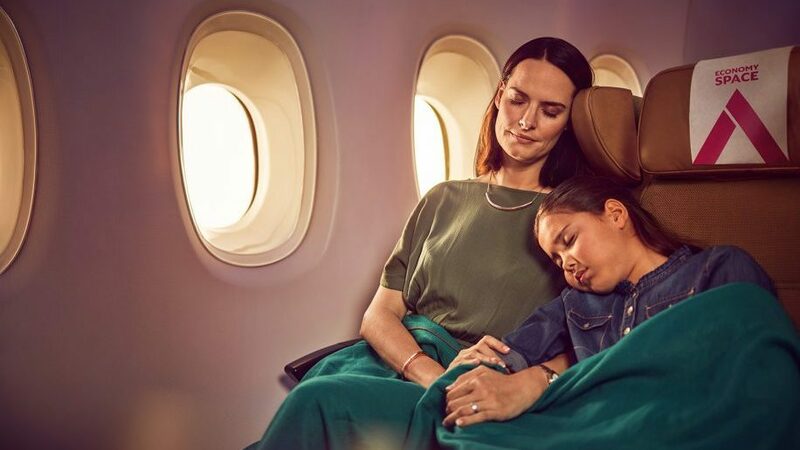 The carrier has been careful not refer to the new seat option as “premium economy” – indeed it already offers 20 extra legroom seats on its A380 aircraft – a figure which will now rise to 80. Etihad says that the move will see the total number of extra legroom seats available for purchase across its fleet by 560 per cent. “We recognise that no two travellers are alike, and today’s customers demand more choice and personalisation during their travels.In response to the popularity and demand for extra legroom seats, we have reconfigured our Economy cabin to allow travellers to enhance their overall travel experience"